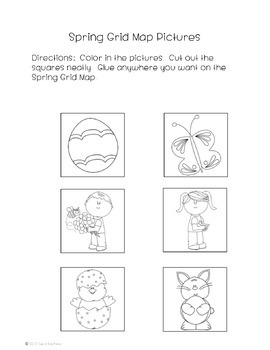 Integrate basic grid map skills with Spring. 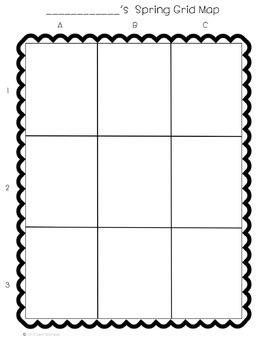 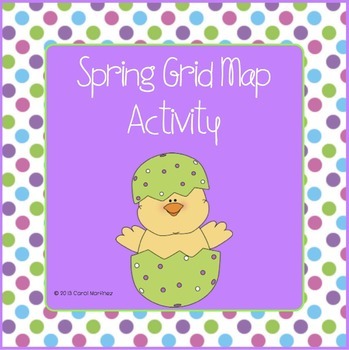 The Spring Grid Map Activity will provide your K - 3rd grade students with a simple, enjoyable introduction to reading grid maps. 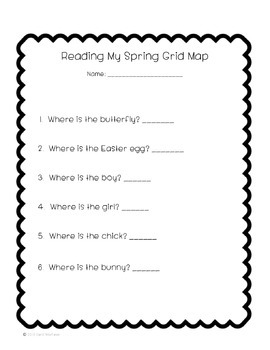 Each student will create his/her own grid map, and answer basic questions about the grid map on an extension worksheet.